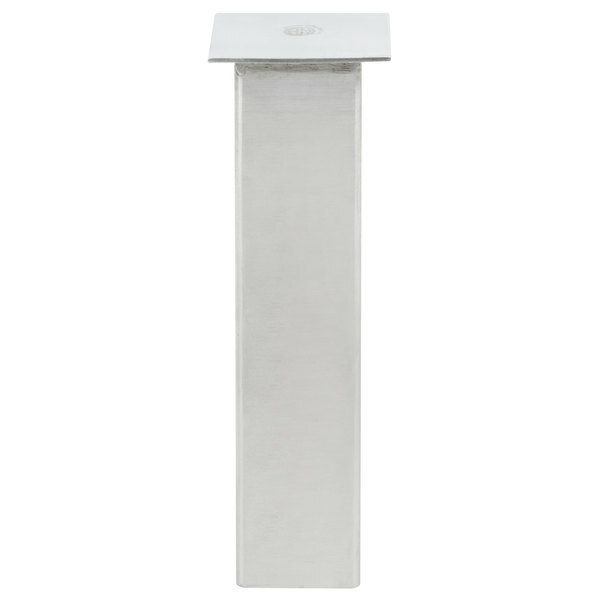 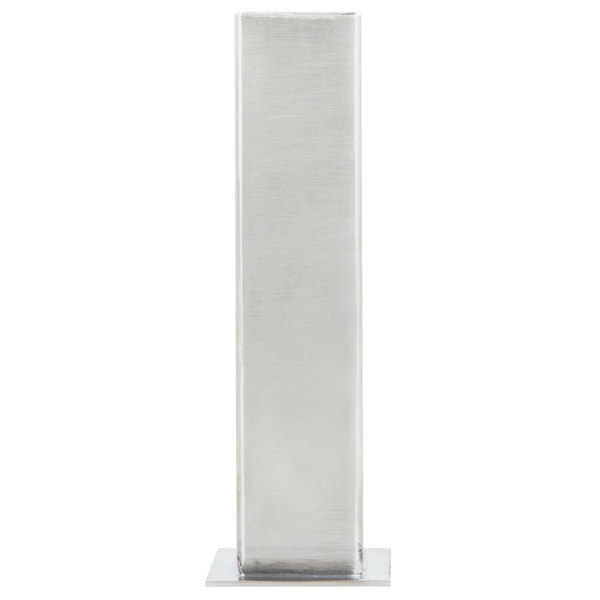 Enhance your restaurant, cafe, or bar's environment with this American Metalcraft SSBV1 stainless steel bud vase with satin finish. 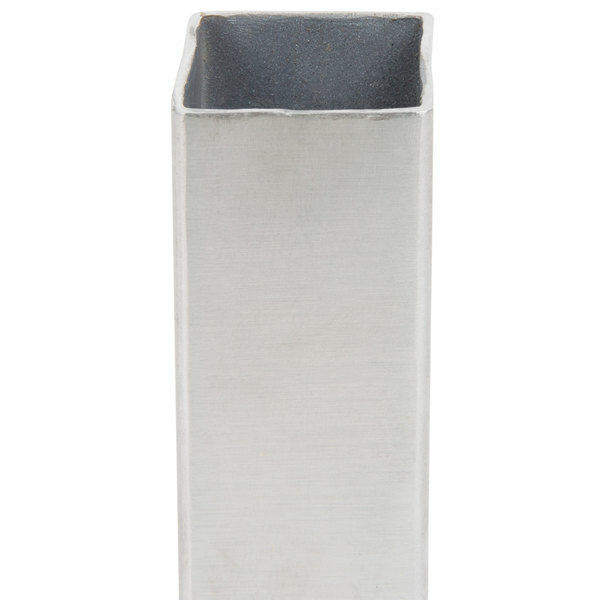 Featuring a modern, square shape and elongated to hold long-stemmed flowers, this vase will accent your tables and countertops beautifully. 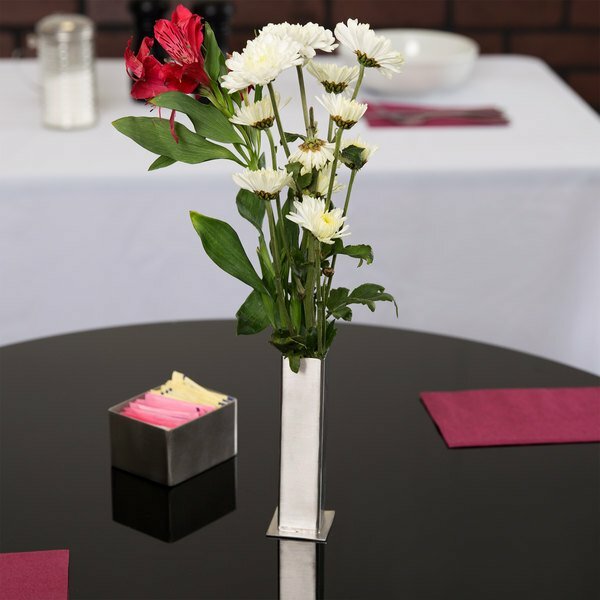 With a secure pedastal to provide additional stability, this vase will remain balanced even as tables are bussed and reset for new customers. 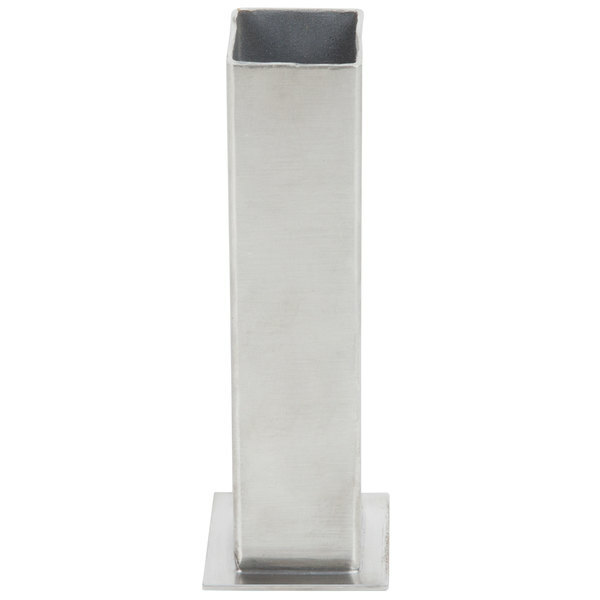 In addition, the simple, straight lines of the design will match most decors while still making a statement.